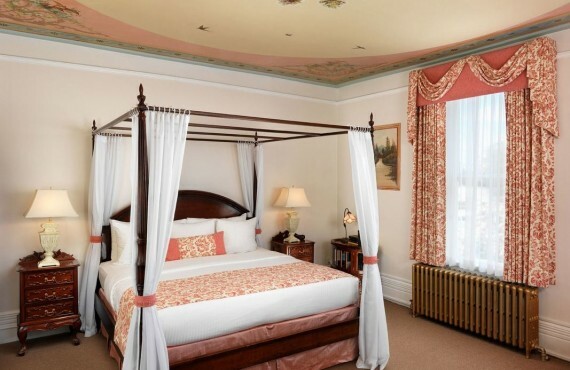 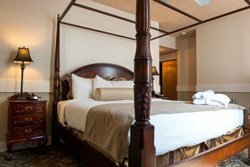 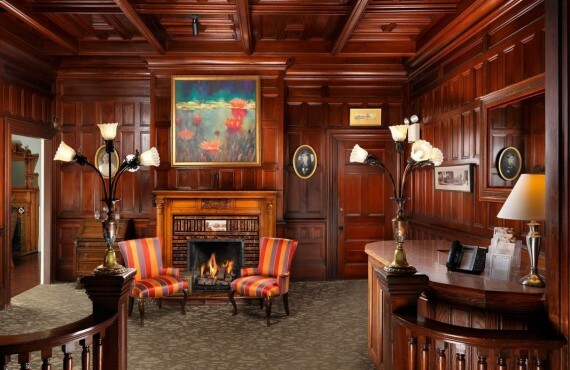 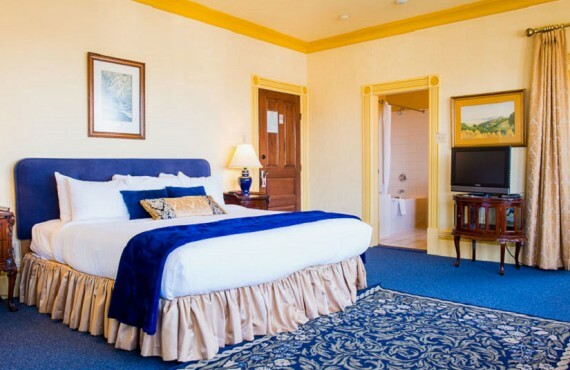 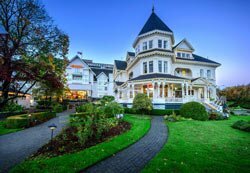 The magnificent Victorian-era Pendray Inn in Victoria will charm you with its historic character and elegance. 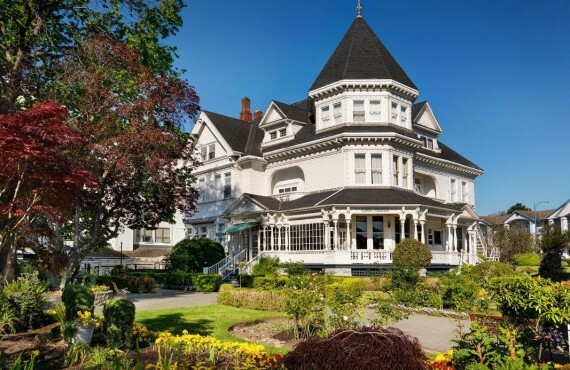 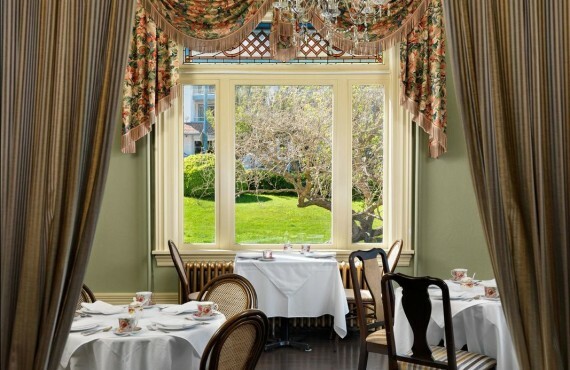 With its Victorian furnishings, immaculate décor created with attention to detail, sublime landscaped gardens and fountains, the Pendray Inn captures the very essence of Victoria. 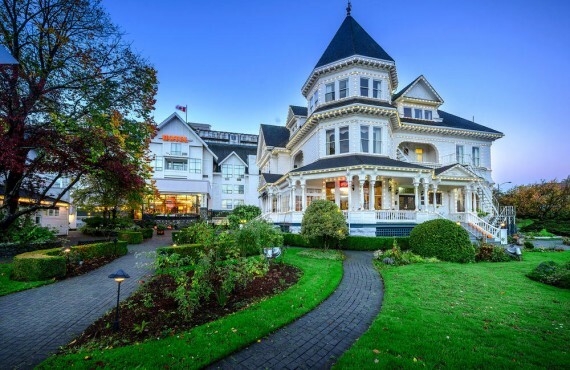 Ideally located in Victoria's Inner Harbour district, it is just a short walk from the city's mains attractions. 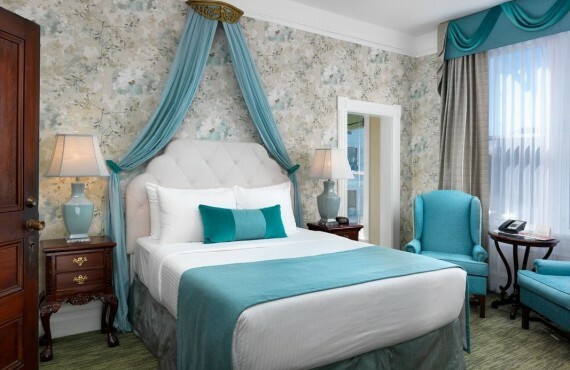 Each guest room is utterly unique with its own personality, charm and antique décor.